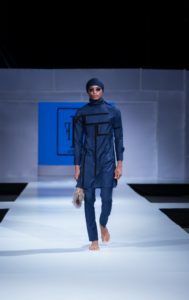 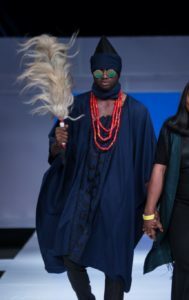 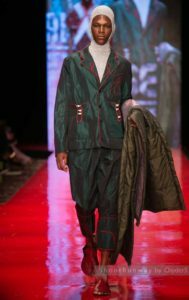 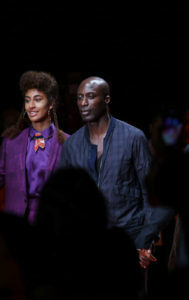 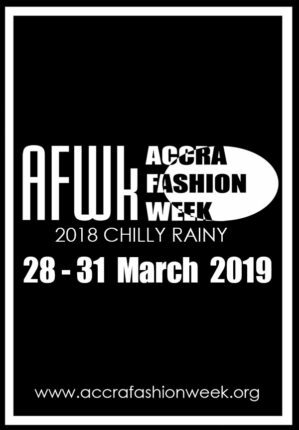 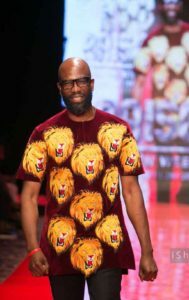 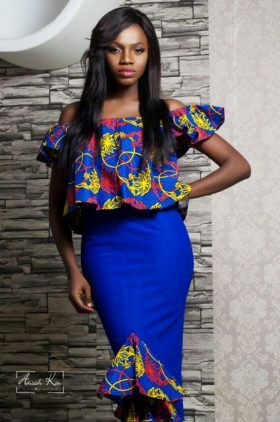 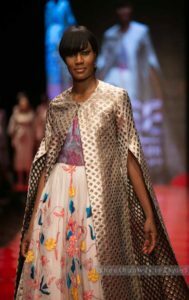 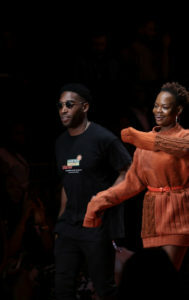 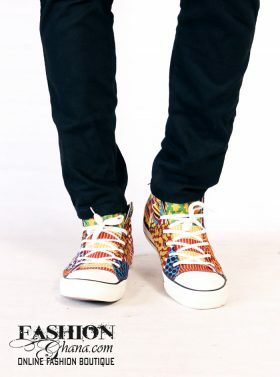 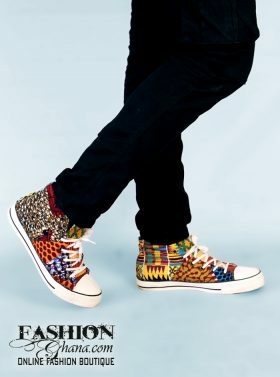 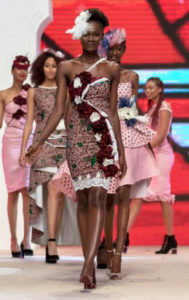 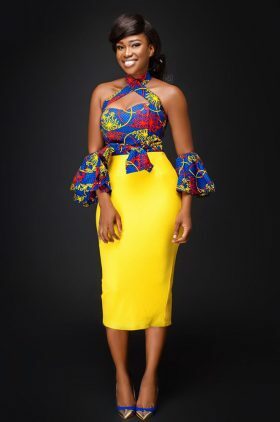 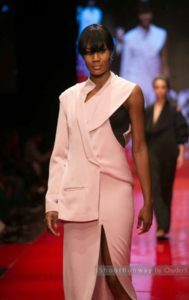 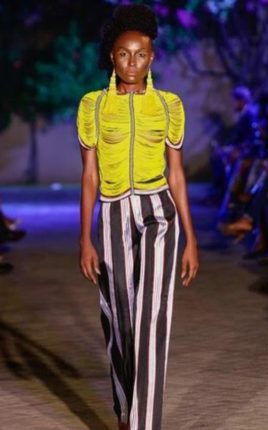 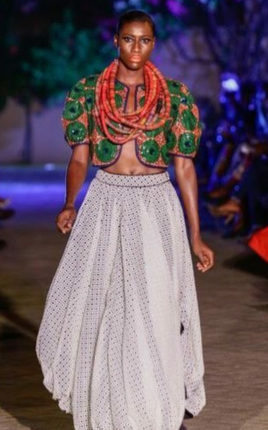 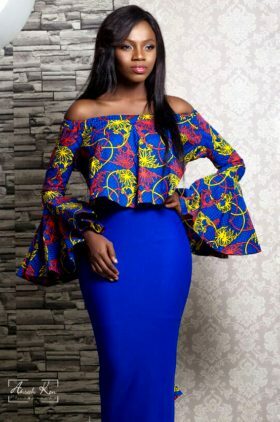 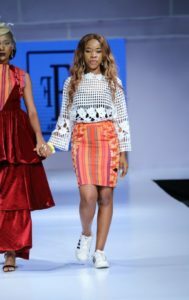 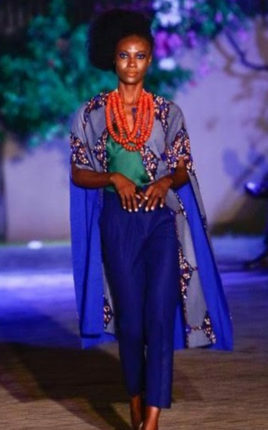 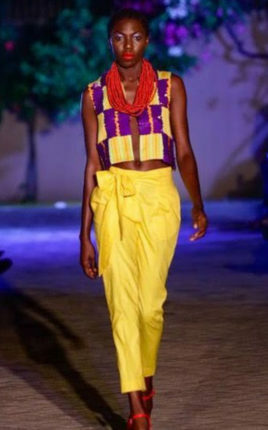 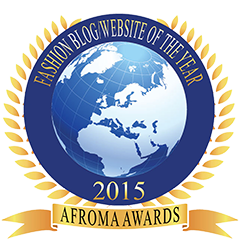 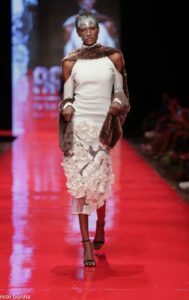 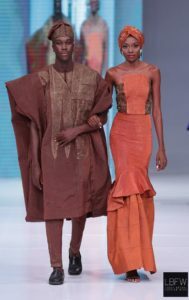 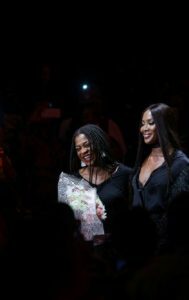 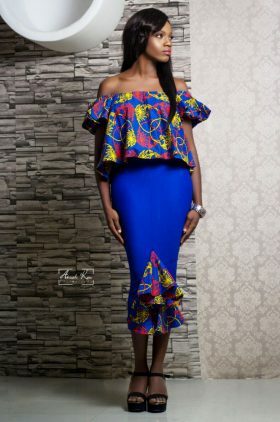 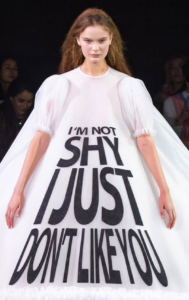 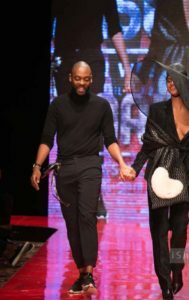 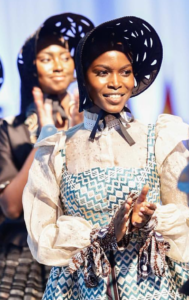 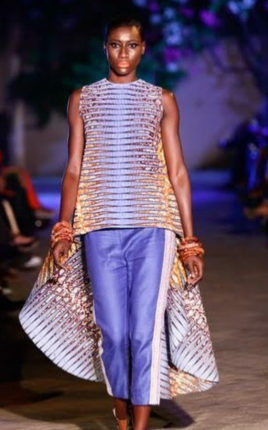 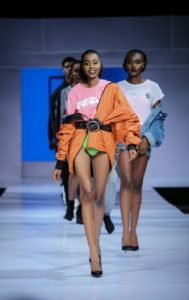 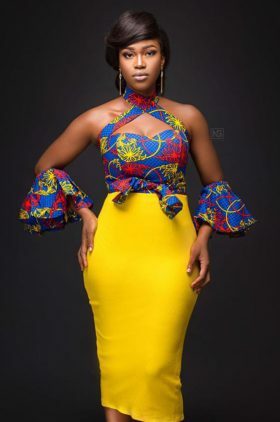 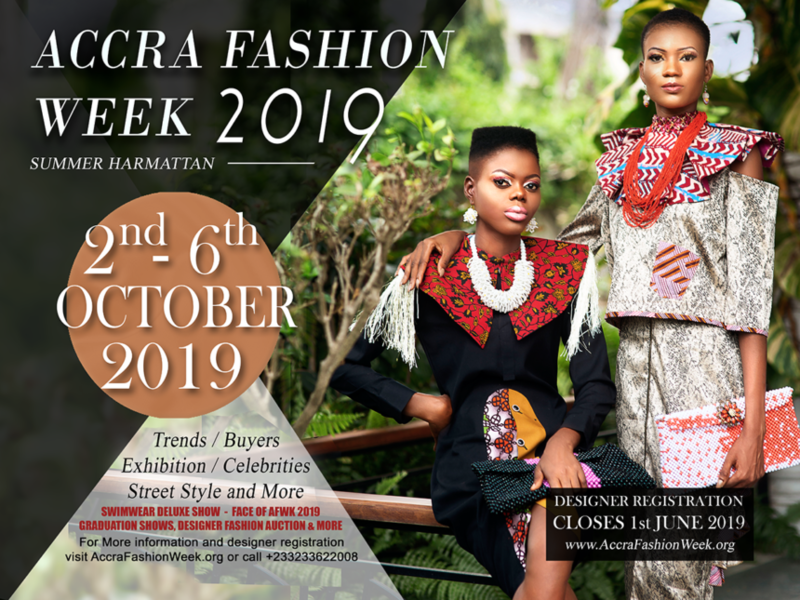 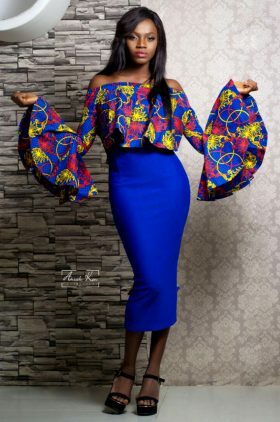 More and more Europeans are embracing and adopting African centered fashion to unbelievable amounts, and this time even more so now making efforts to market their talents in Africa. 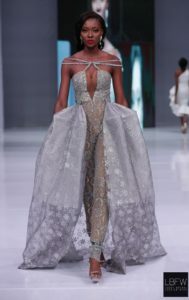 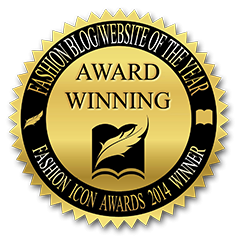 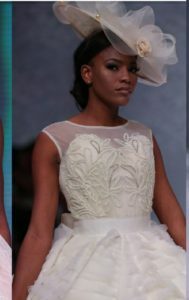 NN Couture is an Italian owned brand by creative director Elio Ferraro. 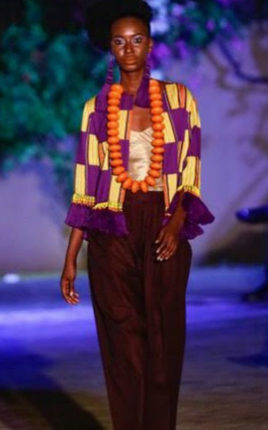 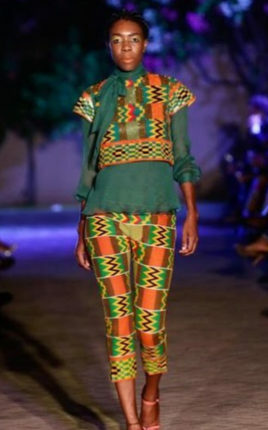 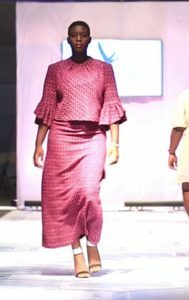 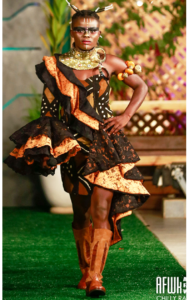 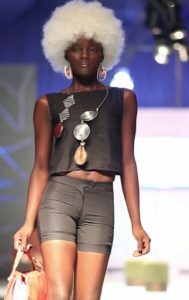 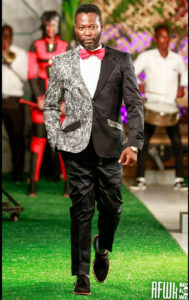 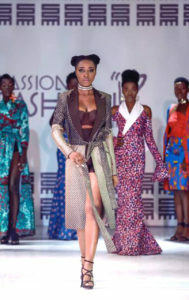 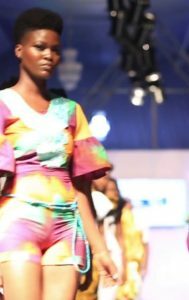 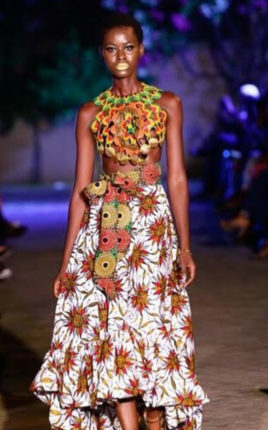 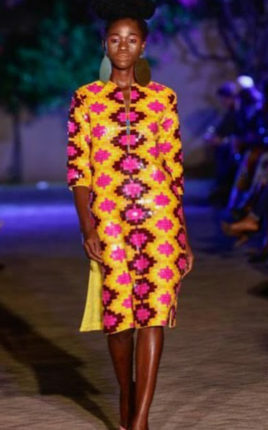 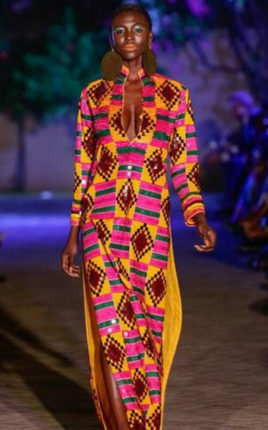 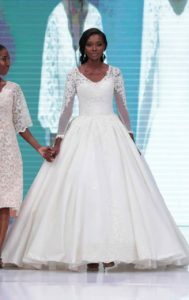 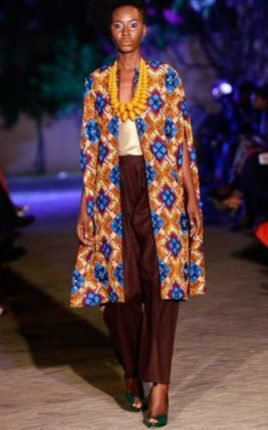 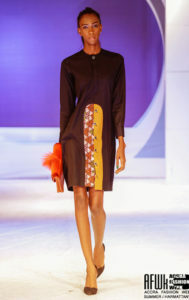 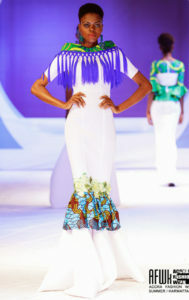 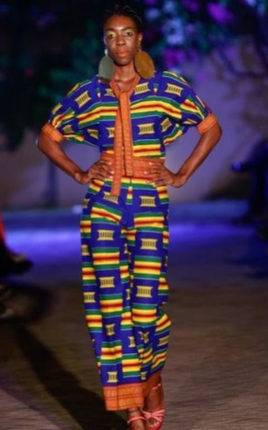 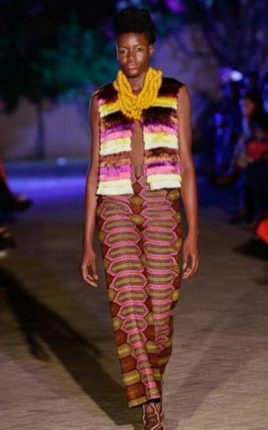 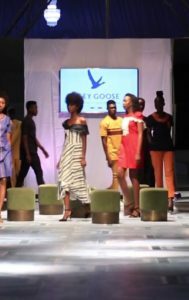 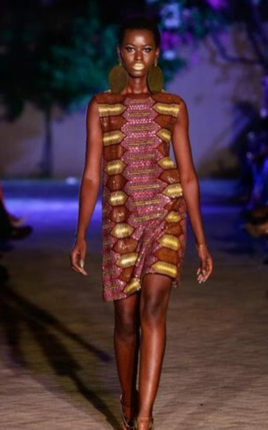 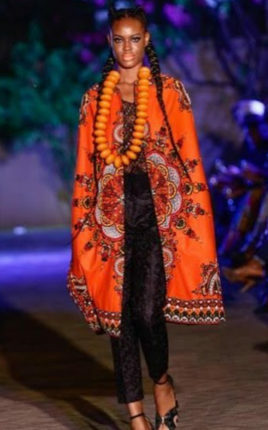 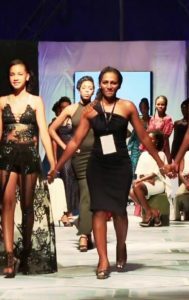 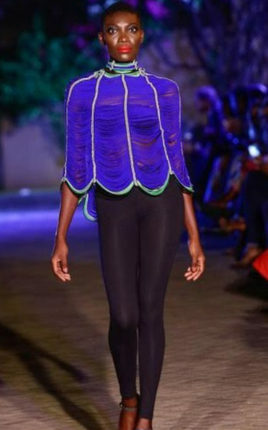 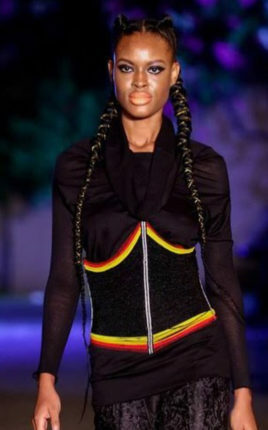 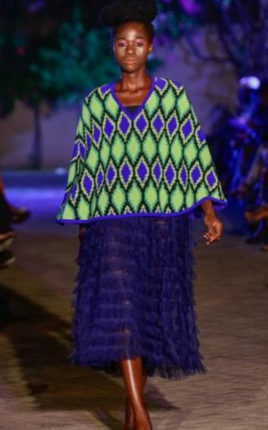 The brand held a fashion show last weekend at the Italian Embassy to Ghana.